Covenant Foundation has a number of success stories to share from those positively impacted by the health care programs and services that Covenant Foundation supports. 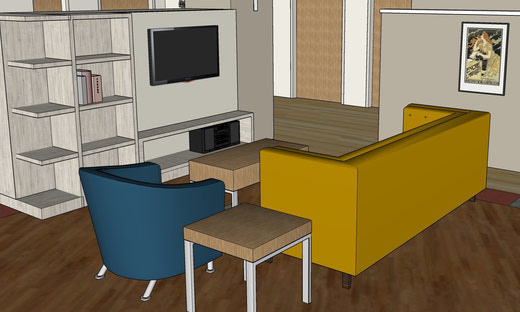 Through the generosity of donors, renovations at the Edmonton General Continuing Care Centre's Mel Miller Hospice are creating spaces of warmth and comfort for residents and their families. 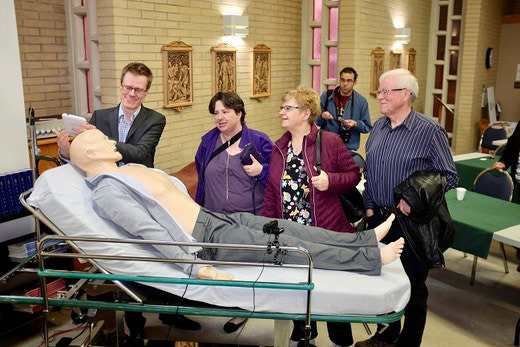 At Grey Nuns, the Northern Alberta Vascular Centre played host to Vascular Health Day, as proclaimed by the City of Edmonton. 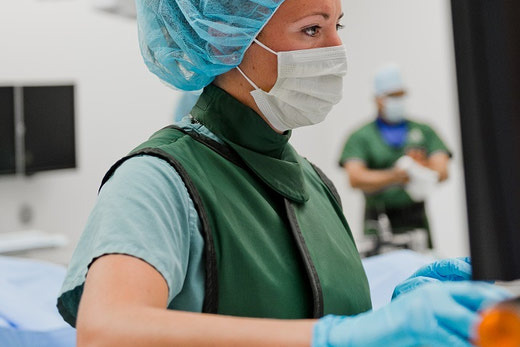 Patients, health care professionals, government and community gathered to practice and learn. 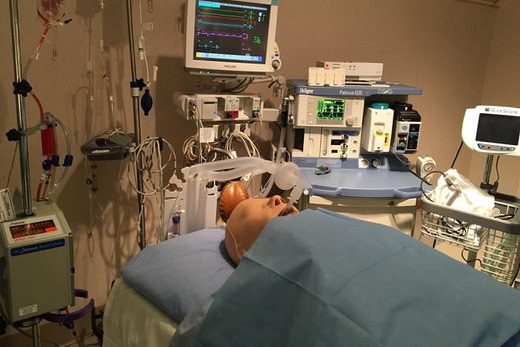 Donors and Sponsors of the St. Joseph's General Hospital Radiothon enjoyed a simulation experience to better understand the equipment and centre funded by the event. 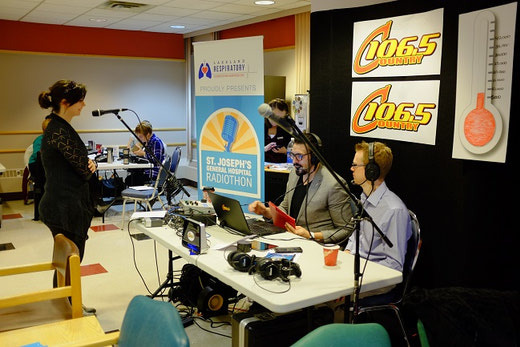 The St. Joseph's General Hospital Radiothon raised funds to construct a vital simulation centre that will aid in providing excellence in rural emergency medicine. A new vehicle at Villa Caritas improves quality of life for patients thanks to funding from Covenant Foundation. 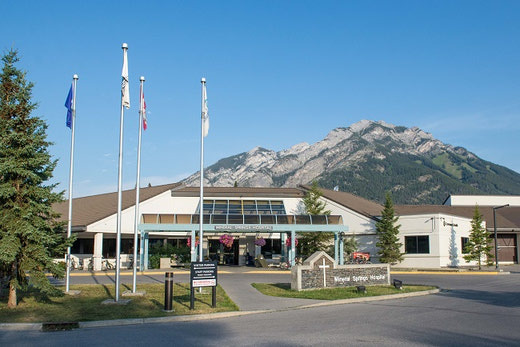 Villa Caritas is the largest provider of acute geriatric mental health services in the province, serving 150 seniors. 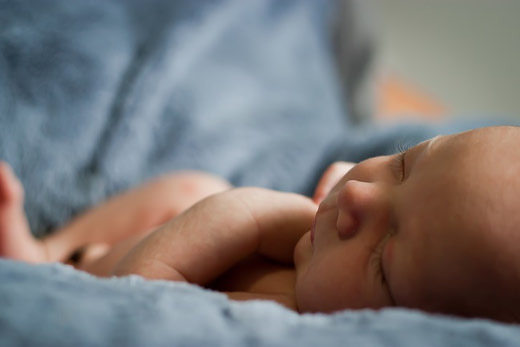 With help from Covenant Foundation, the Grey Nuns has invested in equipment to become accredited under the WHO's Baby Friendly Hospital Initiative, a global effort to protect, promote and support breastfeeding. 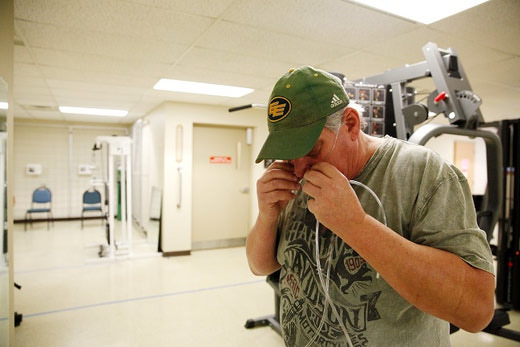 An Edmonton lung rehabilitation program gets an expansion to rural areas thanks to a grant from Covenant Foundation. 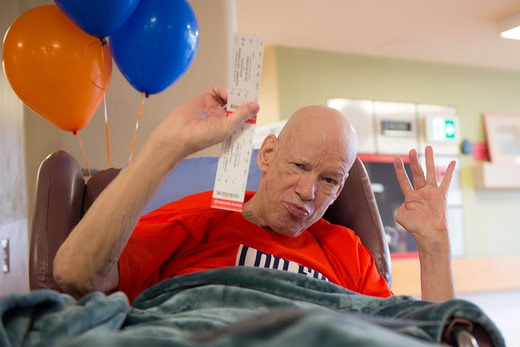 Two residents of the Edmonton General Continuing Care Centre had a life-long dream come true when they were given Edmonton Oilers playoff tickets thanks to the support of Covenant Foundation's donors and community partners. 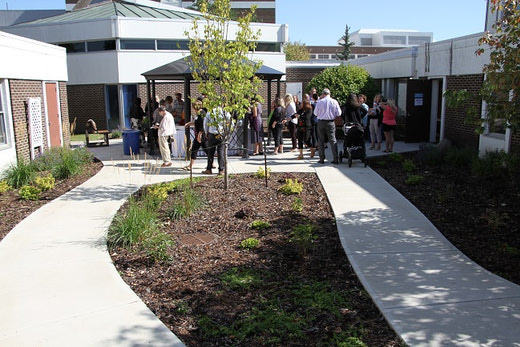 A refreshed calm, green space is available at Misercordia Community Hospital for staff and volunteers to take restorative breaks, enabling them to better serve with care and compassion. 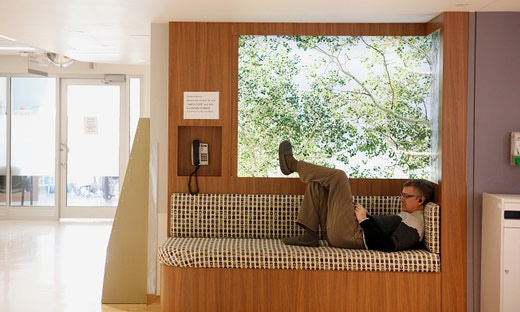 Upgraded furniture and equipment featured in a recent renovation of the Mental Health Unit at the Misericordia Community Hospital gives patients comfort for longer-than-average stays. 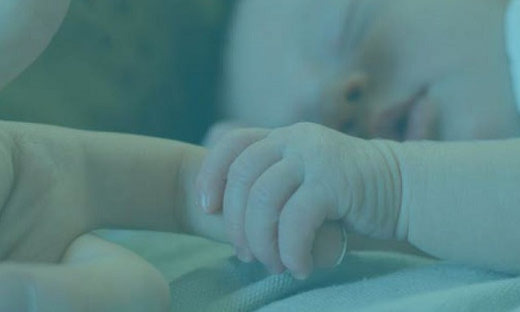 Thanks to help from Covenant Foundation, the new NICU at the Misericordia Community Hospital in Edmonton is innovative, state of the art, and best of all, allows babies and families to stay together during a stressful time. Made possible by a grant commitment from Covenant Foundation and donors like you, new equipment that assesses swallowing ability is enhancing care and contributing to Stoke Distinction accreditation at the Grey Nun Community Hospital. 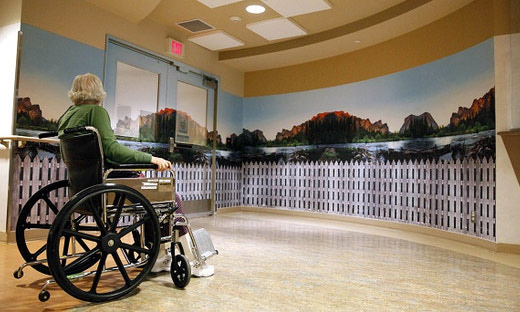 At Villa Caritas, the unit that houses patients suffering from dementia has a special decal that covers the entire wall and, most importantly, its exit doors. 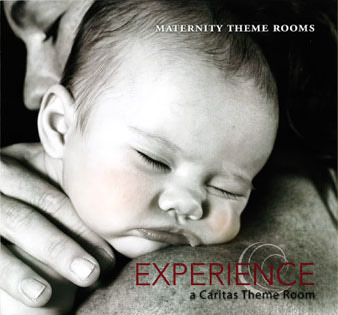 With the support from our corporate community, the Grey Nuns Community Hospital and the Misericordia Community Hospital, Covenant Foundation has implemented theme rooms in a hospital setting. Shanti fondly refers to the Grey Nuns as “her hospital” because she has been there so often and received such wonderful care. 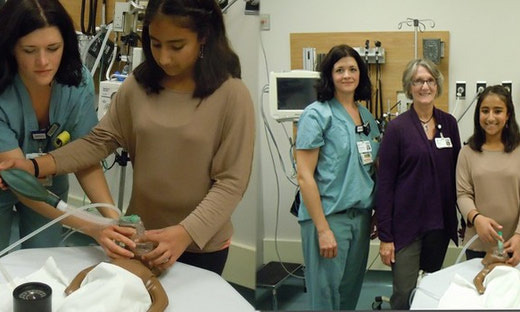 Thanks to her efforts, Shanti raised over $1500 for a Neopuff Infant Resuscitator. Smiles graced Palliative Unit 43 at the Grey Nuns Community Hospital, when a group of tenacious and committed people from the Clitar Heroes Foundation presented a giant cheque to the unit for $93,325.37. 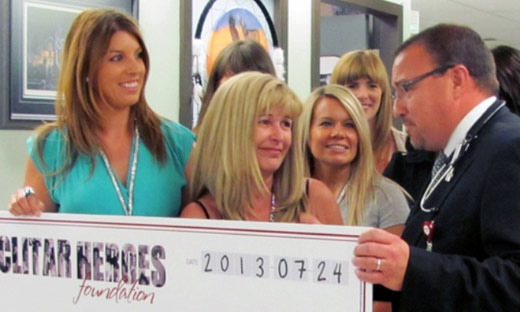 Covenant Foundation contributed $50,000. The patio project was funded through the annual Youville Home Golf Classic ($75,000) and the Covenant Foundation ($125,000). 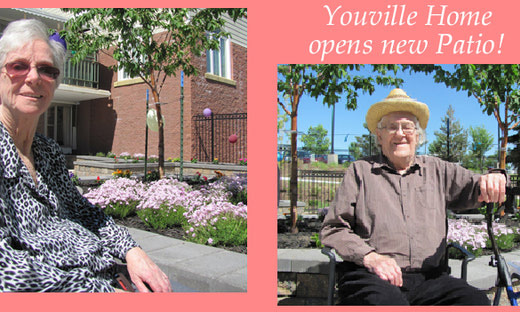 The space is landscaped so wheelchairs can easily move around and it is secure so all the residents can enjoy it. Throughout her life, Joy Roberts White is used to being on the go and loves being surrounded by people. At the Edmonton General Continuing Care Centre the case is no different. 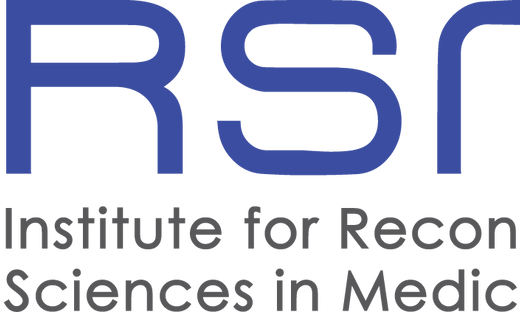 The following is an e-mail received by the IRSM clinic from Matt, a patient who benefited from a a bilateral, bone anchored hearing aid giving him the ability to hear. 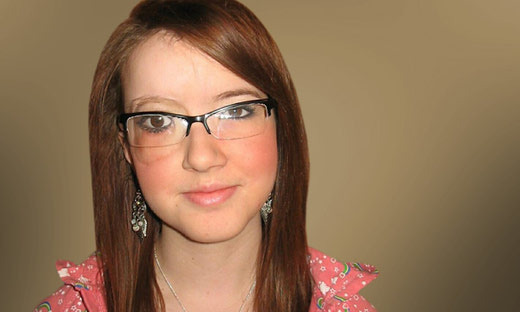 Having an eye implant doesn’t help me see any better but it helps others see me better.